Know Everything You Need to Know about Business Liability Protection? Many business owners know that they need to check into business liability insurance, but few understand the difference in the three main types of policies. The three types of insurance are product liability indemnity, and general liability insurance. In this article, we’re going to cover all three types of insurance policies in depth, so that a complete understanding of what each policy does can be had. First, we have product liability insurance. Product liability is the responsibility a manufacturer has in the legal sense of its product in relation to a consumer. Liability comes out of the inferior manufacturing of a product, including defects or faults in the craftsmanship, materials used, or individual components of the product. When a manufacturer fails to properly create a product, test a product, or warn a consumer about hazards that could occur if a product isnt used appropriately the product liability increases. What is NOT included in product liability insurance is protection against negligence by service providers or consultants. That is also not included in general liability insurance. Professional indemnity covers those sort of claims. Have you ever seen those warnings on products that give an obvious warning about how not to use a product? Believe it or not, that’s one of the best ways a business can protect itself against lawsuits and legal claims. 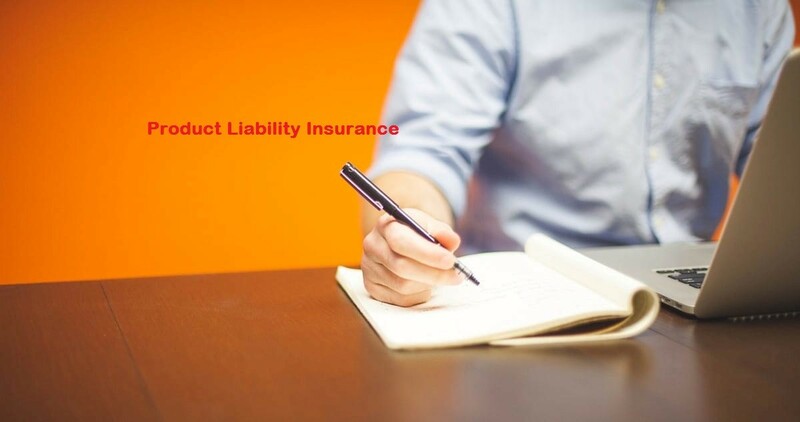 Product liability insurance policies protect businesses against lawsuits that originate with the injury caused by the use of a product, and one such case is when the product could mistakenly be used one way and there is no warning cautioning against the improper use. Hazards of a product include injury to a persons body or damage to property because of a defect or mislabeling of a product. The omission of warnings can also be a hazard. These are not considered hazards if the injury or damage occurs on the property of the business, or before the possession of the product has been released from the businesss possession. For example, a product such as a curling iron might have a warning on it not to touch the metal part of the curling iron when it is plugged in and turned on. Common sense would hopefully prevent someone from touching the heated part of such a product, but if there is no warning in writing cautioning people against taking such action, the businesses involved in releasing that product to the public can be held liable for any injuries associated with using the product improperly. With product liability insurance, a business is protected from financial harm when situations like these come up and they are held liable for damage or injury related to the use of their product.